£5 No Deposit Bonus vs Free Spins: Which one wins? Which bonus is best: a £5 no deposit bonus? Or a bunch of free spins? We explore the advantages of each in our definitive guide. Comparing a £5 no deposit bonus to free spins is not an easy task. If you had a juicy steak or a fragrant lobster in front of you - which would you choose? Both are delicious and will satisfy your appetite. But it's their unique flavours that will appeal to different types of people. And the same can be said for these popular types of bonuses. Best of all, there's no losing option here - both will give you free cash to enjoy your favourite casino games. But claiming that cash will work differently depending on what bonus you choose. And this process is what will make these bonuses work for different players. Below, you will find the advantages and disadvantages of each type of offer - together with some useful tips. With this type of welcome offer, you are awarded straight up cash with no questions asked. Claiming these types of offers is usually simple, requiring a simple sign up. This process can get a bit more involved depending on the site, however. You want total freedom - With this bonus, you can try any game you like (barring restrictions). Spin a jackpot slot, try a table game - maybe even venture into the live dealer casino. The world is your oyster with no deposit money in your balance. You want a set amount of cash to play - Free spins are definitely designed for the risk takers. Sometimes you will be left with only a few pounds to play. With a 5 no deposit bonus, you enjoy a set amount of cash. You want your bonus fast - Maybe you don't have time to play 20 free spins on one specific game. You might be the kind of person that enjoys immediate results. In which case, this type of offer is perfect for you. For busy slots players, this is the perfect kind of bonus to get. Quick to claim with little in the way of resistance. You may need to part with a phone number of some credit card information during signup. But you get some free bonus cash out of it. While this is a rare introductory package by today's standards, it is well worth watching out for. The most common kind of welcome offer you will find. For a successful signup, you will be awarded free spins on a slot or group of slots. And in all likelihood, the spins will be credited on the fantastic Starburst slot game. To get your bonus, you will first have to win it by playing your spins. You want a random bonus award - As long as there is no win cap, you will get a random amount of cash. And this can sometimes be even higher than a mere £5 no deposit bonus. For true gambling satisfaction, nothing beats this offer. You want to try out new games - Starburst might be the most common free spins slot - but you will get a chance to try other titles. And if exploring new games is your priority, then you could always try even more using the bonus. You want to win real money right away - These are a rare find at online casinos, but some sites will offer zero wagering free spins. Yes, once you have played your spins - the winnings will be credited as real cash. 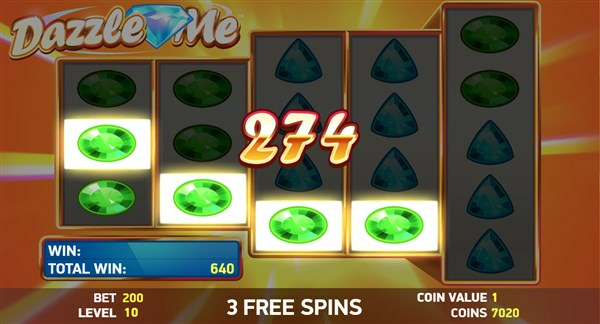 If you want to engage in the true slot playing spirit, then nothing beats free spins. Especially if the casino offers generous terms and conditions. The fine print is always worth reading over when checking for new bonuses - and it's a great habit to get into. As you can see, this really is a win-win situation - no matter which type of bonus you choose to play with. One thing that both types of offers share in common is their wagering requirements. These requirements are conditions you will need to meet in order to withdraw it as real money. And these terms are set by the casino themselves. This is why we recommend shopping around when searching for bonuses. Not all sites are equal. Some casinos will give huge amounts of bonus cash. But when you read the terms you may find some really shoddy clauses. 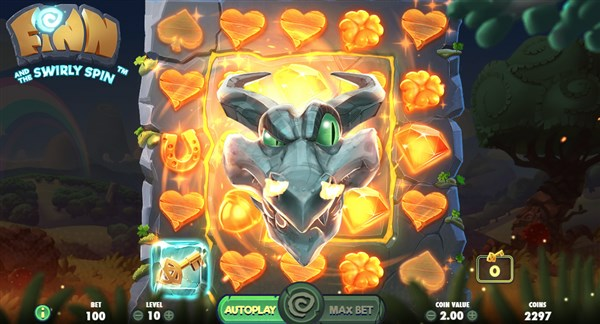 In all honesty, it doesn't matter how much free cash or spins you get. If the offer terms are not fair, then you could face some issues when trying to meet the play through. In general, you want to be looking out for the lowest wagering possible. And you want to ensure that you choose bonus offers that have minimal win restrictions. Keep a special eye out for max win conversions as well - while these types of terms are fine, some are fairer than others. Even if the fine print is a little sketchy, there's no harming claiming a no deposit bonus for a bit of fun. By claiming the offer for free, you have exposed yourself to no risk - and anything you win will be a nice surprise. And if you like the casino - even better. You can stick with the site, claim deposit bonuses (which boast much lower wagering) and benefit from regular free spins and promotions.